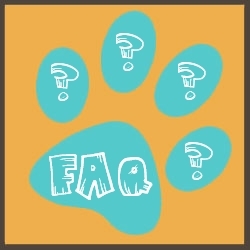 Learn more about this facinating hunter! 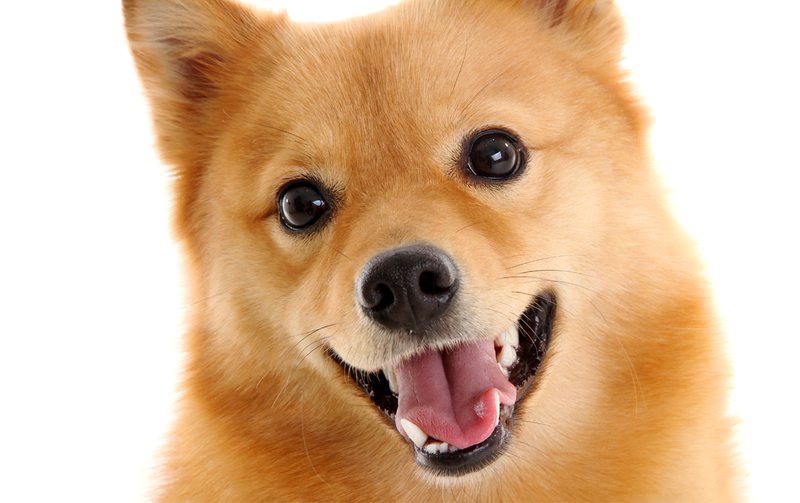 In North America, Finnish Spitz are primarily companion dogs. 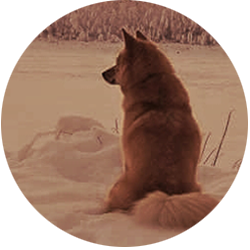 In Finland, however, they’re still used for hunting. 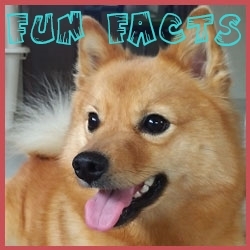 The Finnish Spitz is a medium size dog, with a fox-like look, originated from Finland. 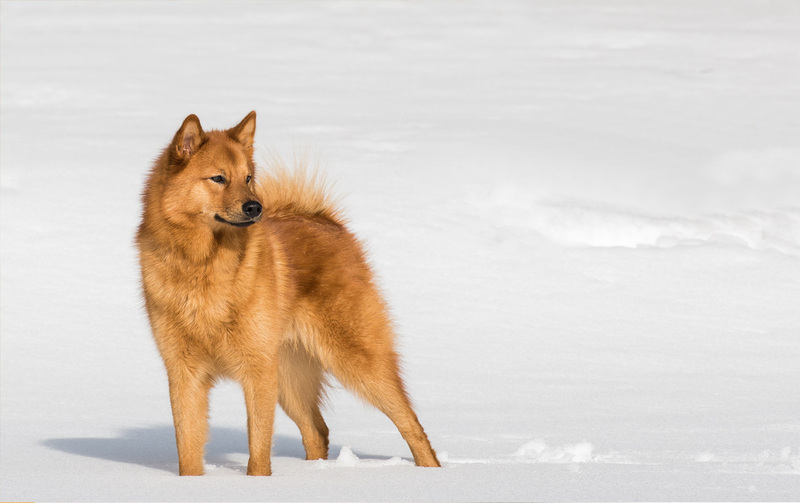 The Finnish Spitz is a good-natured and lively dog that is very smart, alert and playful, making a great family companion for all ages. 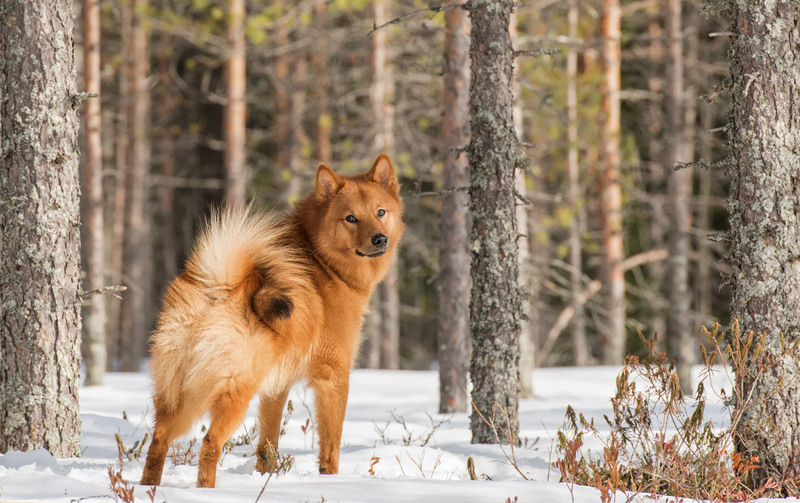 The Finnish Spitz is the national dog of Finland. Its can be traced back several thousand years. 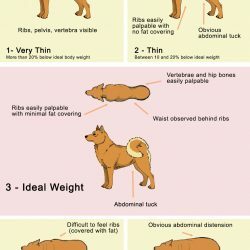 About that time, two sportsmen from Helsinki observed the pure native dogs, realized their many virtues, and returned home with superior specimens in an effort to salvage the breed. 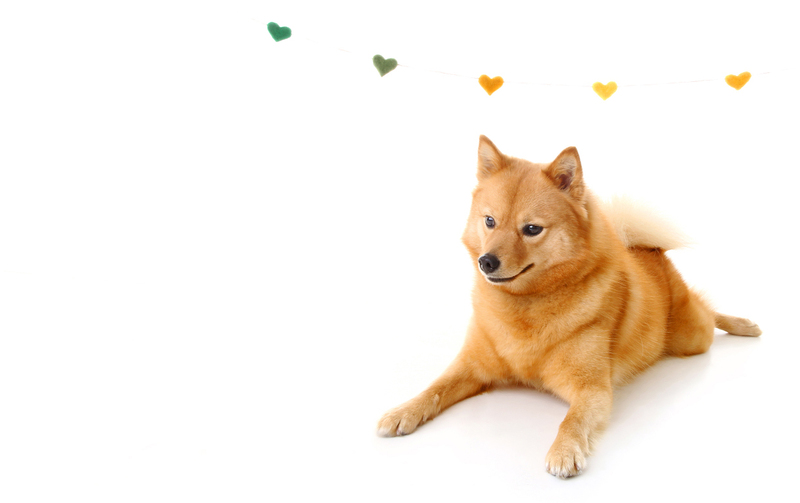 Inugami is a small kennel dedicated to the Finnish Spitz. 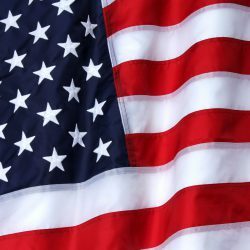 We are located in Quebec, Canda. 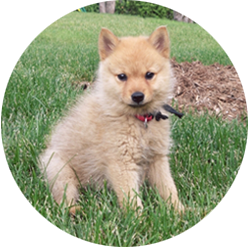 All our Finkies are part of our family and our puppies are whelped in our nursery and socialized by our family, friends and clients. 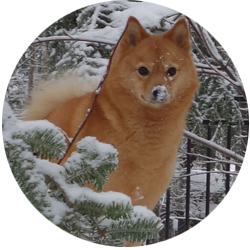 Formed in 1976, the Canadian Finnish Spitz Club has always been dedicated to the promotion and protection of the Finnish Spitz breed in Canada. The CFSC is a great way for Finkie owners to share their passion with other professionals and enthusiasts.